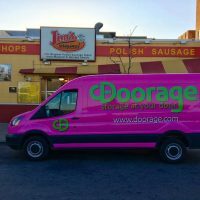 The spring season is off to a busy start with acquisition activity from some of the country’s top self-storage operators. Lone Tree, CO-based SecurCare Storage sold nine self-storage facilities to ARG-PAL WTX LLC, a company in Aurora, CO. The facilities are in various Texas cities, except for one property in Fort Smith, AR. SecurCare Storage is a member of National Storage Affiliates, a privately held REIT. It’s unclear what will happen to the nine facilities. The portfolio totaled about 226,500 square feet. The eight Texas properties were sold for $6.3 million, according to property records. The purchase was financed with a $5 million loan from KeyBank. The facility at 4011 Midland Blvd. in Fort Smith, AR, was sold for $718,569, according to property records. 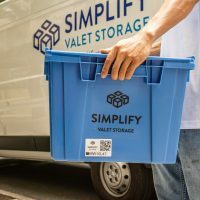 California-based private REIT Strategic Storage Trust, which operates the SmartStop Self Storage brand, recently bought three storage facilities in three states. 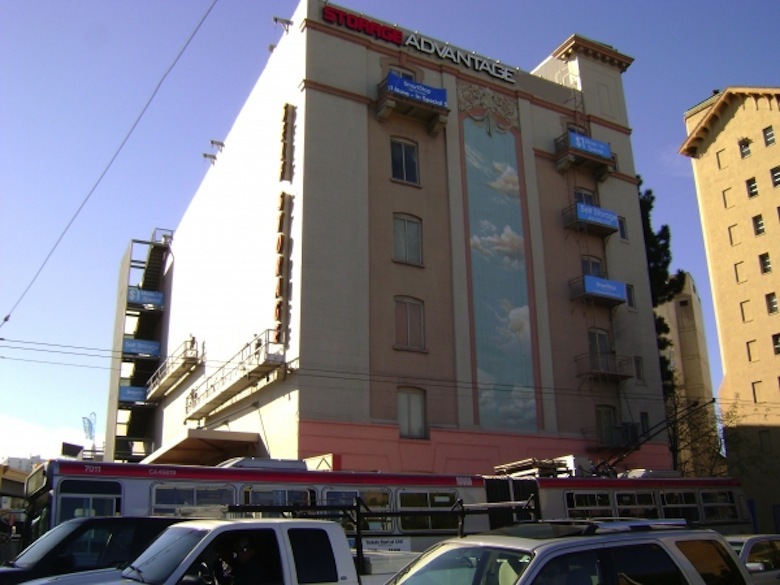 Strategic Storage Trust bought a majority interest in a 76,200-square-foot self-storage facility 190 Otis St. in San Francisco. The building features eight floors of storage and a total of 1,120 units. The facility already operated under the SmartStop name. 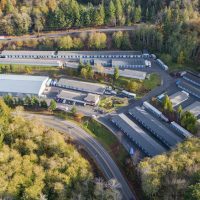 A group of private investors representing an 86 percent stake in the property sold their interests to Strategic Storage Trust, which now owns a 98 percent stake. The storage trust had owned 12 percent. The building was converted to self-storage in 2000. The property was acquired in 2006 by a Delaware-registered trust for $19.2 million. This photo shows the Otis Street facility with its previous branding. Strategic Storage also bought a 71,500-square-foot facility at 1343 Big Bethel Road in Hampton, VA, for $6.7 million. 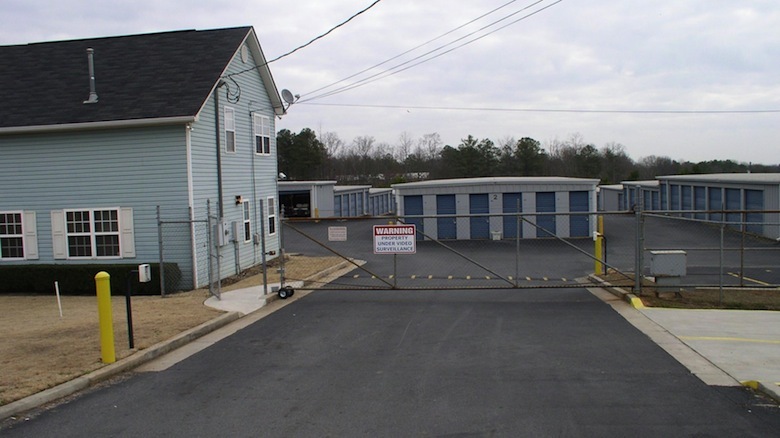 The four-building facility, with 500 units, previously operated under the name AAAA Self Storage Big Bethel. The facility, built in 2007, was 92 percent occupied at the time of the sale. 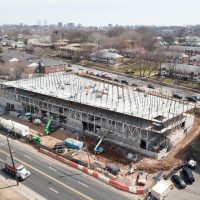 “We acquired this facility for its newer construction and due to the growing military market in Hampton,” said Michael Schwartz, chairman and CEO of Strategic Storage. The property is the company’s second property in Virginia’s Hampton Roads region. Real estate broker Stuart Wade of the Nicholson Companies represented the seller. The operator also picked up a facility in Chandler, AZ. The 51,000-square-foot, 480-unit facility sold for $4.9 million. The company has four other locations in Arizona. Extra Space Storage bought a 36,000-square-foot storage facility at 4344 San Gabriel River Parkway in Pico Rivera, CA, for $3.2 million. The Riley Family Trust was the seller. CubeSmart bought two facilities in Palm Coast, FL, for a combined $14.45 million. 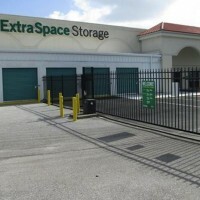 The facilities previously operated as Champion Self Storage. They’re at 11 N. Pine Lakes Parkway and 531 Cypress Edge Drive. CubeSmart also bought a 100,820-square-foot facility at 777 Mayfair St. in Philadelphia for $7.35 million. The seller was Safe Stor-Roosevelt LP. U-Haul bought two storage facilities totaling 100,600 square feet at 4011 Stockton Hill Road and 3179 Harrison St. in Kingman, AZ, for $3.45 million. The seller was a private family trust. U-Haul also acquired land adjacent to the Stockton Hill location that it plans to use for expansion. Jeff Gorden of Eagle Commercial Realty Services represented the seller. The Amsdell Companies bought this facility in Acworth, GA. The Amsdell Companies, the Cleveland-based operator of Compass Self Storage, bought two facilities in the Southeast. The company acquired a 60,000-square-foot facility at 2825 St. Johns Bluff Road in Jacksonville, FL. 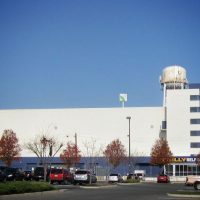 The facility previously operated as Jax Storage Mall. The purchase price was not disclosed. 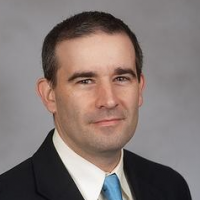 Amsdell also bought a 42,000-square-foot facility at 5488 Wade Green Road in Acworth, GA. The facility had operated as Lock Box Storage. The purchase price was not disclosed. 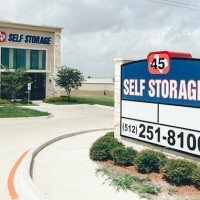 San Diego-based self-storage operator Lockaway Storage acquired the 56,650-square-foot Georgetown’s Best Self Storage at 3009 Dawn Drive in Georgetown, TX, for $2.65 million. The 451-unit facility was sold by Georgetown Self Storage LP, which also is based in San Diego. In December, Lockaway bought a 107,565-square-foot facility in nearby Manor, TX, for $7.25 million. Brokers Nicholas Ling and Jon Danklefs of the Austin office of Marcus & Millichap represented both the buyer and seller. Bristol Sunrise LLC bought the 87,000-square-foot Sunrise Mini Storage at 2975 S. Nellis Blvd. in Las Vegas for $4.4 million. 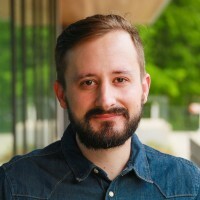 The seller was Seth Kaplowitz. Heritage Glen Investments LLC bought a self-storage facility at 414-444 Edgehill Lane in Oceanside, CA, for $3.8 million. 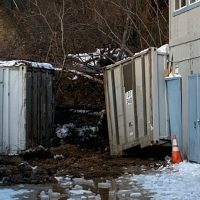 The sellers were Oceanside EZ Storage LLC and a private family trust. 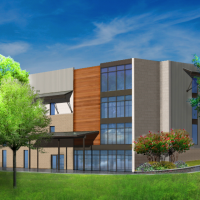 The 65,500-square-foot facility features 209 units and 81 RV spaces. The buyer secured loans of $950,000 from US Bank and $978,000 from Capital Access Group to finance the deal. 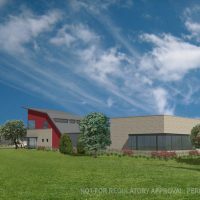 Storage Pros Management bought a 73,360-square-foot facility at 2940 44th St. SW in Grandville, MI, from Devon Self Storage Holdings for $3 million. The Ridel Family Trust bought America One Mini Storage at 650 N. Penrod Road in Show Low, AZ, for $6 million. 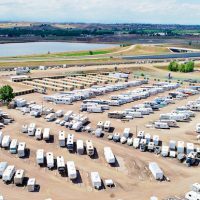 The 73,650-square-foot facility has 495 storage units and 77 parking spots for boats and RVs. 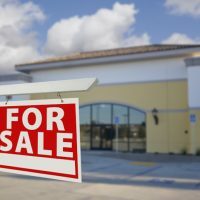 The property was about 90 percent occupied when the deal closed. Bill Alter and Denise Nunez of Rein & Grossoehme Commercial Real Estate represented the seller. Alter and Nunez also represented both sides in the sale of a 115-unit storage facility at 3390 N. State Route 89 in China Valley, AZ. A business controlled by Kurt Faust of Chino Valley bought the ABC Self Storage facility from a family trust controlled by Corky and Sandy Behrle for $240,000. Francis Riordan bought a 25,337-square-foot facility at 20 Westgate Drive in Watsonville, CA, for $2.5 million. 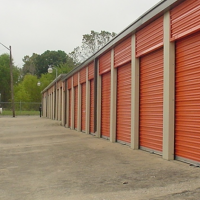 The 278-unit AAA Mini Storage facility was sold as part of a Chapter 7 bankruptcy liquidation. The seller was Willscott LLC. Carl Touhey of Performance Self Storage Group was the broker. GJ88 LLC bought the 51,200-square-foot Burke Self Storage facility at 1009 Burke Road in Pasadena, TX, for $1.3 million. The seller was Hard Assets LLC.